Provides information about the Cardano platform. Ask for token prices like Ada or Traxia, current epoch / slot, when Shelley or Ledger is expected to arrive. 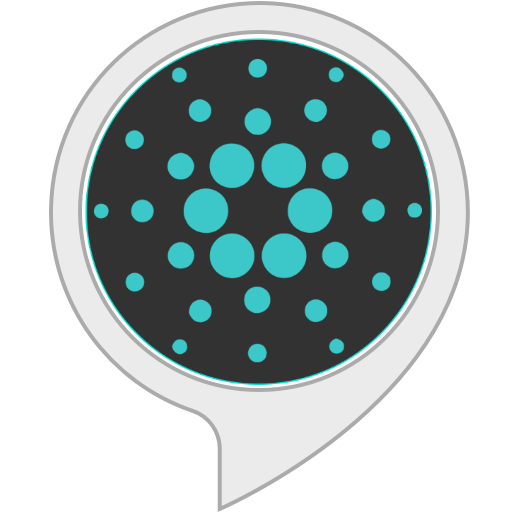 "Alexa, ask Cardano Butler how much ada is."